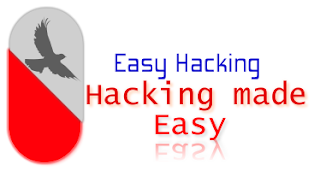 You can verify the existence of any email id u want by simple online tool (Verify Email address) that actually connects to the mail server and checks whether the mailbox exists or not. You just have to enter the email address you want to verify and click on the verify button. It will display the result as OK if the email address is valid and Bad if it is not.